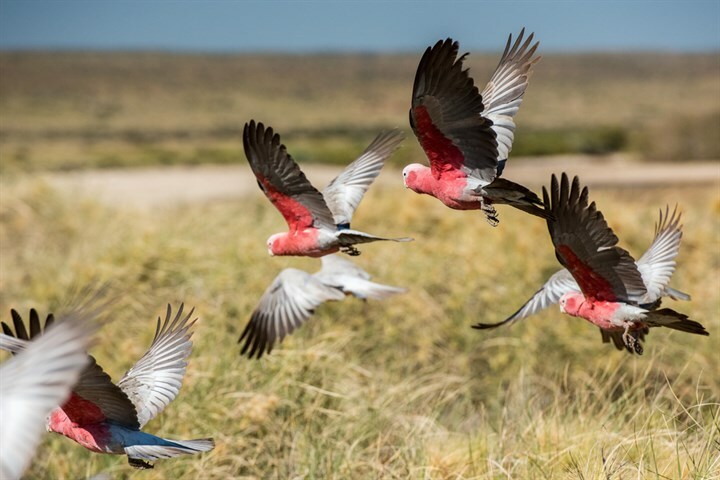 Beware when purchasing Cockatoos and Galahs. Please be very wary when purchasing baby Cockies and Galahs. 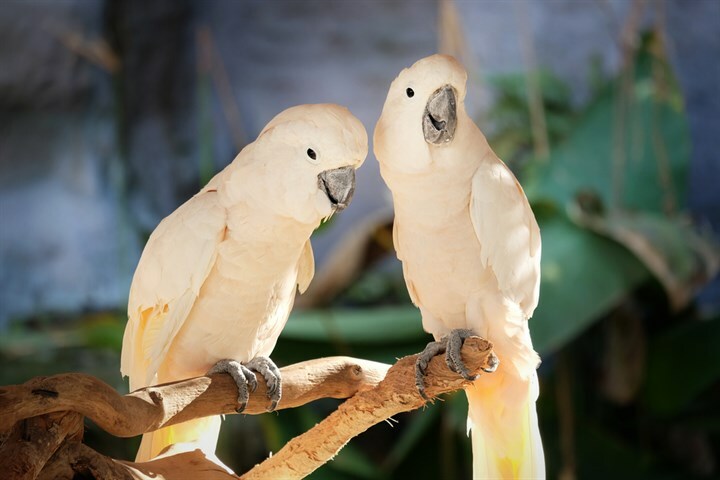 Some disreputable bird suppliers sell trapped birds that are often infected with PBFD (Psittacine Beaks and Feather Disease). In the past we have tested birds that have been found to be carrying this disease. Unfortunately, there is no cure for these birds. The test is relevantly inexpensive and you should insist that your birds are tested prior to purchase. One dealer suggested to us that we sell them anyway, they do - WE DON'T!